Fire is a danger that we should all be prepared for. Having the right equipment in place to stop a fire before it gets out of control can be the difference between a minor accident and a devastating event. At Kogan, we have endeavoured to bring you the best possible quality with our 1m x 1m Fire Blanket. 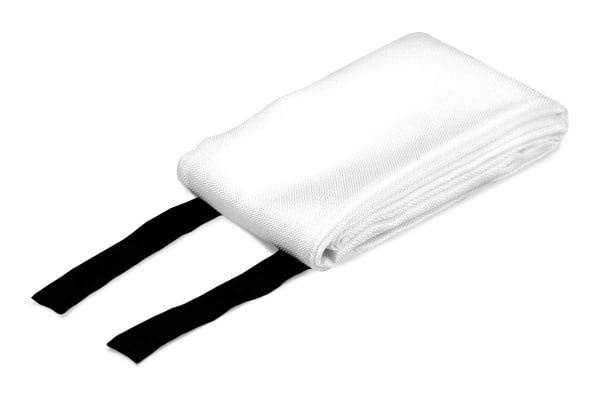 Suitable for small Class F fire risks, this Fire Blanket is an essential safety item for the kitchen, where hot fats and oils have the potential to ignite. 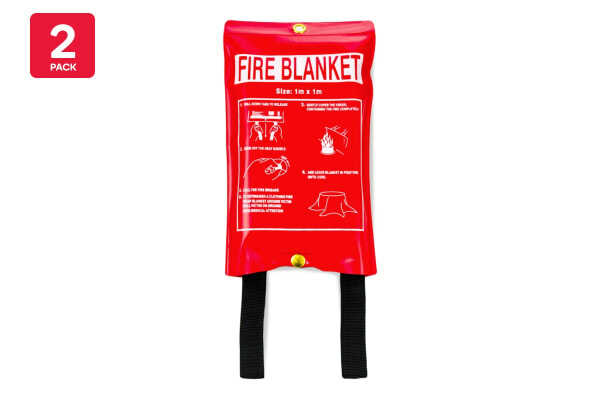 The Fire Blanket can be placed over the fire to put it out or can be used to wrap around a person if their clothing has caught fire. The best way to use the Fire Blanket is to open it up and hold in front of you to shield your face, hands and body from being burnt by the fire. Next, try to place the Fire Blanket over the burning material, making sure that the fire is completely covered in order to starve it of oxygen. Shut off any gas or fuel supply that may be ignited by the fire and contact the fire department. 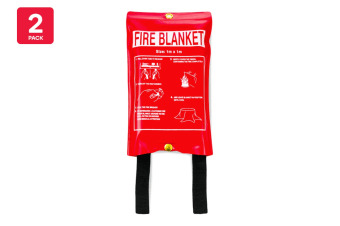 The Fire Blanket should be left in place for at least 30 minutes so that the burning material has time to cool. For your peace of mind the Kogan Fire blanket is Certified & Approved to AS/NZS 3504 and can withstand temperatures up 500 degrees celsius.